Every weekend in November 2016, Friday to Sunday 11AM to 5 PM, for delicious wine and food pairing. Celebrate the holiday season with festivities, food and fun! Can wine tasting be far behind? November is the time for Taste the Season, a holiday inspired wine and food tasting event held annually at Niagara-on-the-Lake, Ontario. 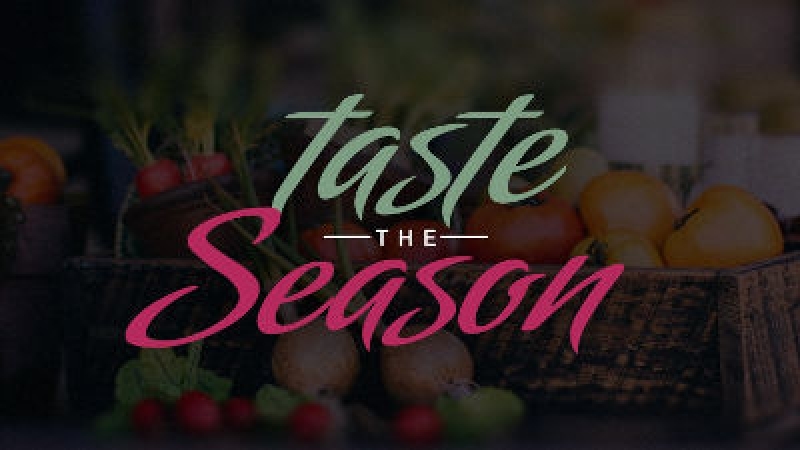 Since the time of its inception in the early 2000s, this event hosted by the Wineries of Niagara-on-the Lake has become a big draw for wine lovers who come to enjoy the season’s bounty. Our offering: Braised lamb and sweet potato Shepherd’s Pie (vegetarian and gluten-free options available) paired with 2013 Bella Terra Cabernet Franc. You can purchase your pass here and enjoy delicious wine and food pairings. 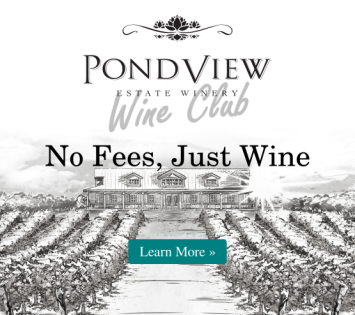 Check out other participating wineries and their offerings here.